Sep 15, 2014 News! Vol.7, No. 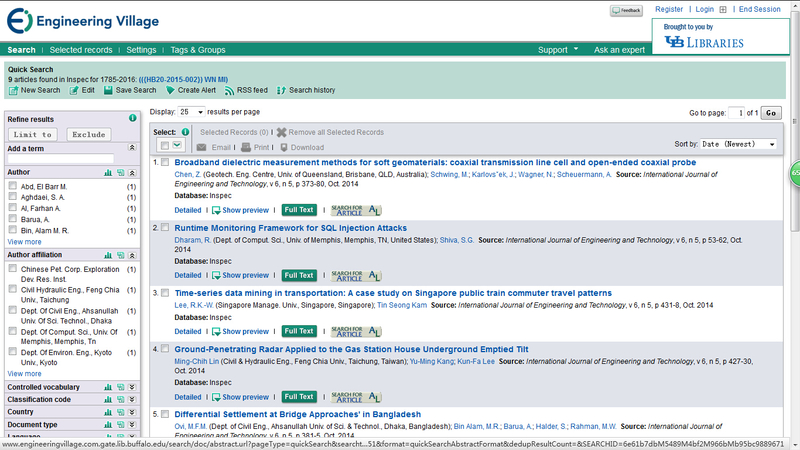 6 has been published with online version. Aug 25, 2014 News! Vol.7, No. 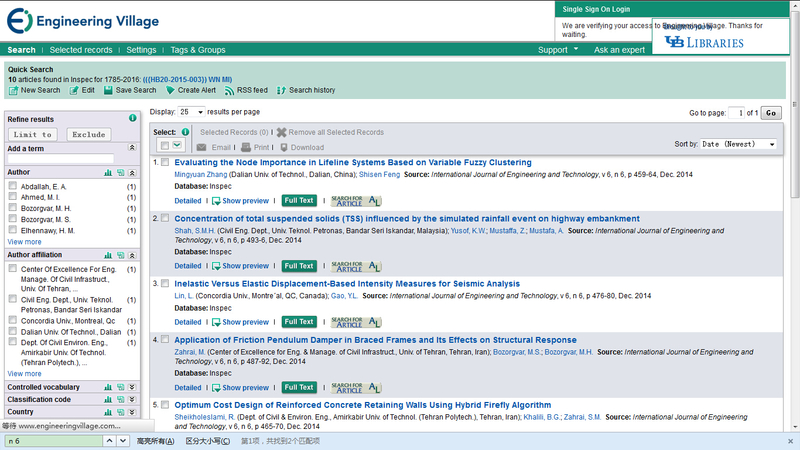 5 has been published with online version. Jul 31, 2014 News! Vol.7, No. 4 has been published with online version.